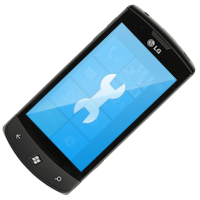 Bootloader repair LG E430 (Optimus L3 II) it's service that allows repair your damaged phones after unsuccessful firmware upgrade/downgrade. Repair are make using our JTAG JIGs so we don't solder in phones (exception are phones that using Molex port connector - then this connector are installed as same as in any authorized service point). Bootloader repair LG E610/E612 (Optimus L5) it's service that allows repair your damaged phones after unsuccessful firmware upgrade/downgrade. Repair are make using our JTAG JIGs so we don't solder in phones (exception are phones that using Molex port connector - then this connector are installed as same as in any authorized service point). 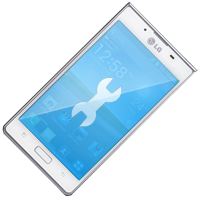 Bootloader repair LG LG D605 (Optimus L9 II) it's service that allows repair your damaged phones after unsuccessful firmware upgrade/downgrade. Repair are make using our JTAG JIGs so we don't solder in phones (exception are phones that using Molex port connector - then this connector are installed as same as in any authorized service point). Bootloader repair LG LG E900 (Optimus 7) it's service that allows repair your damaged phones after unsuccessful firmware upgrade/downgrade. Repair are make using our JTAG JIGs so we don't solder in phones (exception are phones that using Molex port connector - then this connector are installed as same as in any authorized service point). 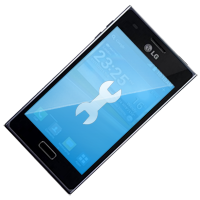 Bootloader repair LG P700/P705 (Optimus L7) it's service that allows repair your damaged phones after unsuccessful firmware upgrade/downgrade. Repair are make using our JTAG JIGs so we don't solder in phones (exception are phones that using Molex port connector - then this connector are installed as same as in any authorized service point). 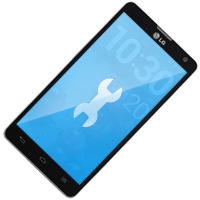 Bootloader repair LG P710 (Optimus L7 II) it's service that allows repair your damaged phones after unsuccessful firmware upgrade/downgrade. Repair are make using our JTAG JIGs so we don't solder in phones (exception are phones that using Molex port connector - then this connector are installed as same as in any authorized service point). 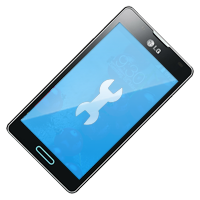 Bootloader repair LG P970 (Optimus Black) it's service that allows repair your damaged phones after unsuccessful firmware upgrade/downgrade. Repair are make using our JTAG JIGs so we don't solder in phones (exception are phones that using Molex port connector - then this connector are installed as same as in any authorized service point).